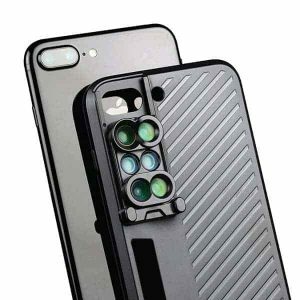 4-IN-1 ONEPLUS Dual Camera Phone Lens Kit – Samsung, LG, OnePlus, Xiaomi, Oppo, Vivo, Huawei, Honor, etc. 4-IN-1 Oneplus Dual Camera Phone Lens is compatible with most mobile phones, simply clip to your smart phone rear (or front) camera, and you can take high quality pictures without a heavy camera, recording wonderful moments in your life. Oneplus Dual Camera Phone Lens has four High Definition HD lenses with multi-layer AR coating technology, these professional lenses reduces glass flare & ghosting caused by reflections, and gives you an experience of DSLR quality performance, capturing stunning shots. 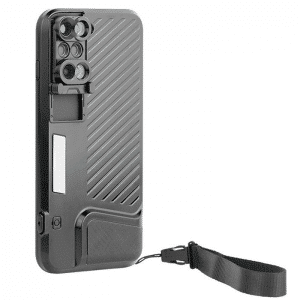 Compatible with horizontal dual camera phones like – OnePlus, Samsung, LG, Huawei, Honor, Xiaomi, Redmi, Oppo, Vivo, etc. 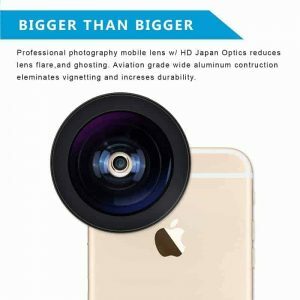 Note: The lens was originally made for iPhone 7+, but as more phones adopt a similar camera setup, this lens work with most dual camera phones available today. 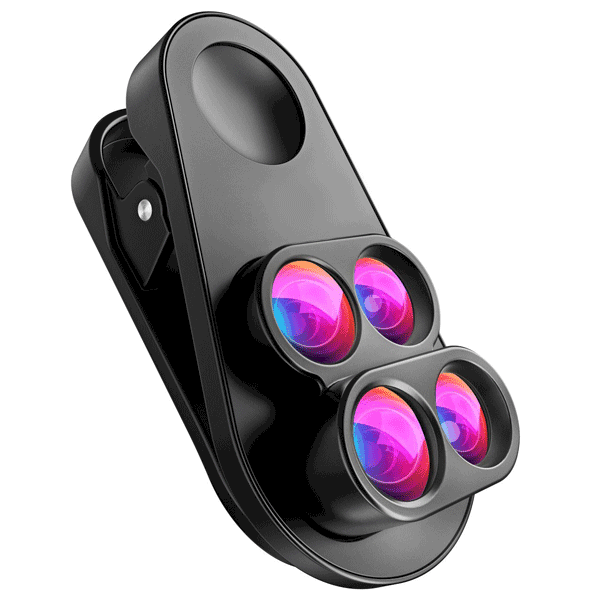 We assure that all four lenses will work with the primary camera on all smartphones having camera proximityupto 0.39 inch to the top of the phone. 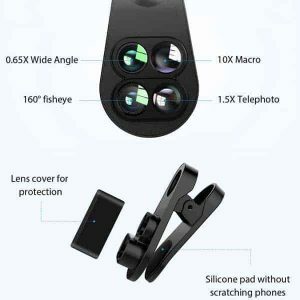 160°fisheye lens to experience the fantastic fish-eye world of images, the photo has a shocking attraction and sense of space; Widely used in entertainment, museum , Schools and other institutions of publicity and display projects. 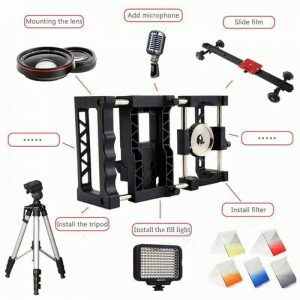 0.65 times super wide-angle lens to explore magical world in a wide perspective, the photo has a a strong artistic appeal; You can shoot a wide range of scenery, such as the larger crowd, architecture and landscape, making the picture more clear. 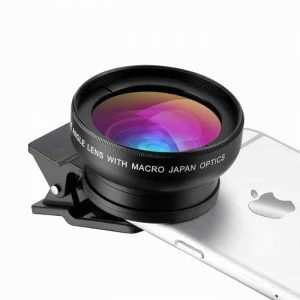 Requirement : Lens fits on devices with camera proximity upto 0.39 inch to the top of the phone. 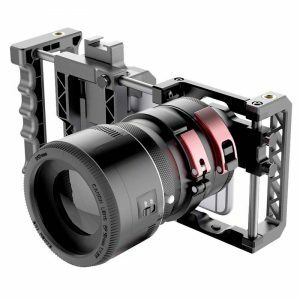 Does it support One plus A6000? 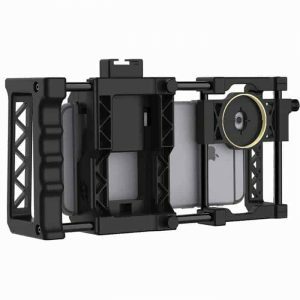 Will it be able to fit with Mi A1 ? 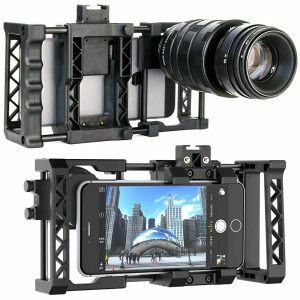 4 Great Lenses Accessories in One Kit: Awesome mobile photography for OnePlus. 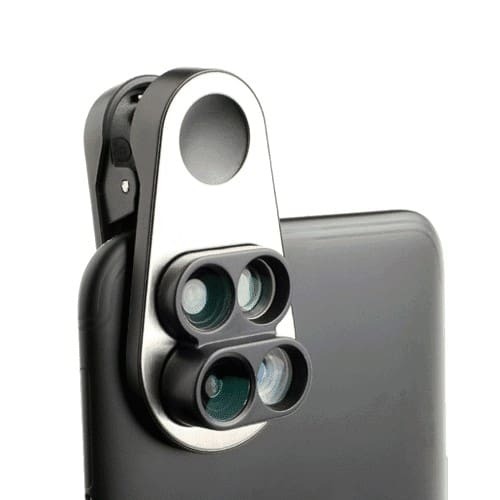 Includes 4 hd lenses: telephoto, fisheye lens, macro lens and wide angle lens.